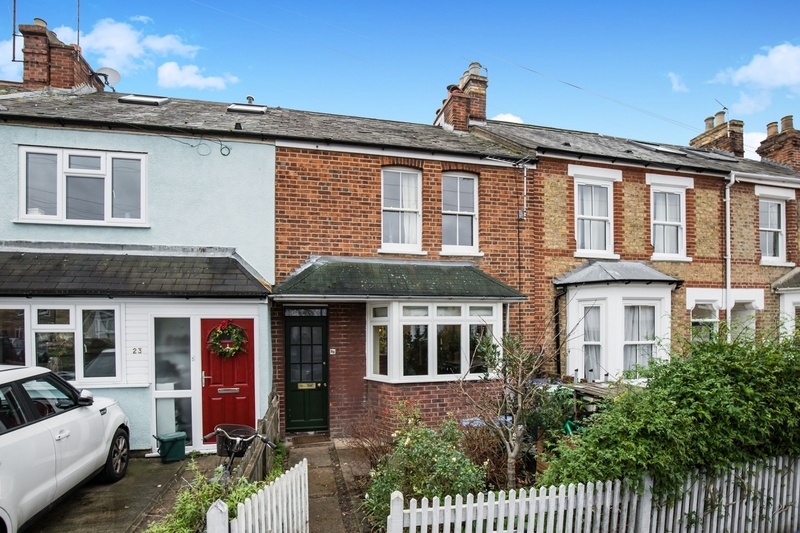 An opportunity to acquire a 3/4 bedroom period terraced house with south facing garden set in this favoured East Oxford side street just off the Iffley Road. The property benefits from a loft conversion and provides approx. 1075 sq ft of accommodation over 3 floors with the advantage of replacement wooden double glazed windows and a modern gas fired boiler. On the ground floor there are open plan reception rooms with an attractive bay window and wood burning stove. The fitted kitchen opens to the garden and comprises a range of base units with matching eye level wall cupboards, built in double oven, inset gas hob and a Belfast sink. 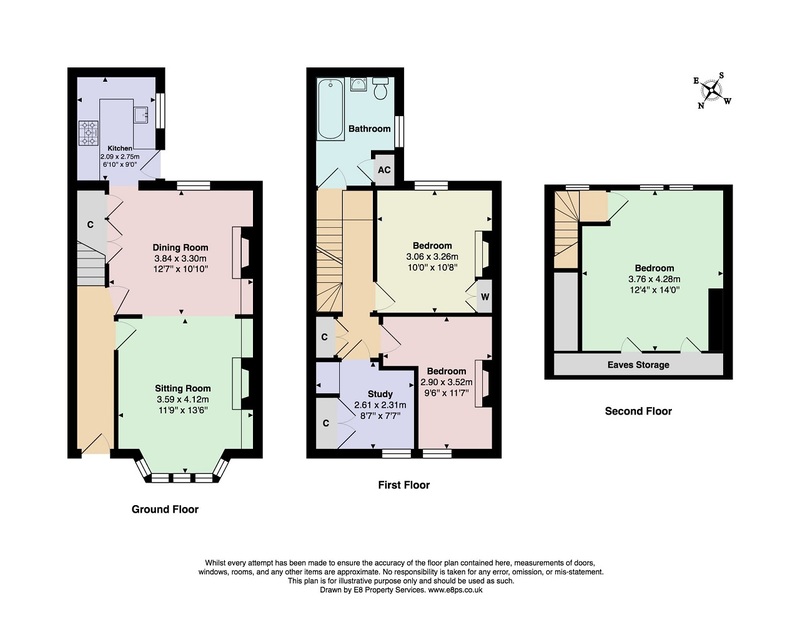 The first floor includes a family bathroom and 3 bedrooms, the front 2 bedrooms resulting from the original master bedroom being divided but easily converted back if required. A loft conversion provides a spacious 2nd floor master bedroom with eaves storage. The rear garden is predominantly laid to lawn with a gravelled seating area, various shrubs and at the far end a versatile garden studio/home office with light and power. At the front there is an additional area of garden enclosed by a white picket fence.